Researchers at London’s new £20 million Care Research & Technology Centre are at work developing an in-ear electroencephalogram (EEG) device which monitors a patient’s fluctuations in brain activity and tracks their movements around the home using radar technology. These sensors could detect the presence of behavioural abnormalities which could pre-empt a potential hospital admission, such as increased body temperature as the result of an infection, or a change in walking pattern which could lead to a fall. These technologies will be tested and evaluated for their utility and practicality by dementia patients to ensure they are fit for purpose. 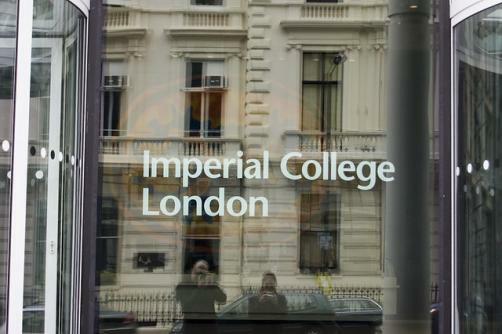 The project will be based at Imperial College London, conducted in collaboration with the University of Surrey, and funded by the UK Dementia Research Institute’s three founding members: the Medical Research Council, Alzheimer’s Society and Alzheimer’s Research UK.